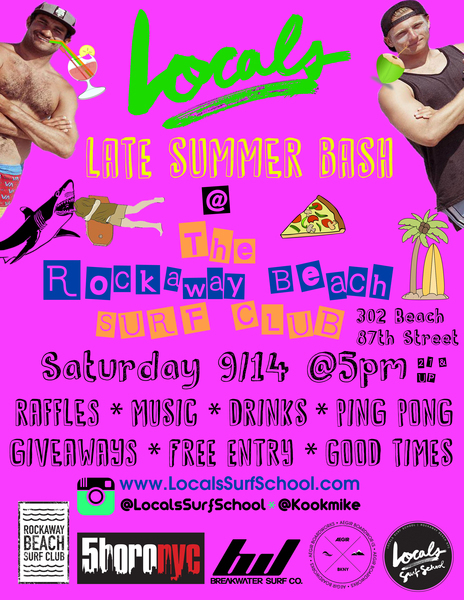 Our friends at Locals Surf School are throwing an awesome end-of summer party to celebrate their success this summer. You don’t want to miss out! Do you guys like winning FREE surf lessons? Well…Here’s your chance. Enter their ping pong tournament to win yourself a lesson with Locals Surf School.